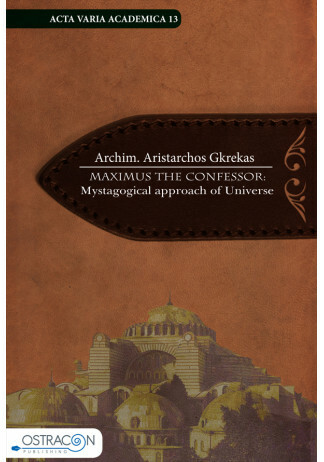 St. Maximos was inspired by the works of St. Dionysios the Areopagite to compose the Mystagogy (or Ecclesiastical Mystagogy). Using profoundly symbolic language, the Saint initiates the reader into the spiritual basis of the Church building as a type and image of God, man and the entire world. 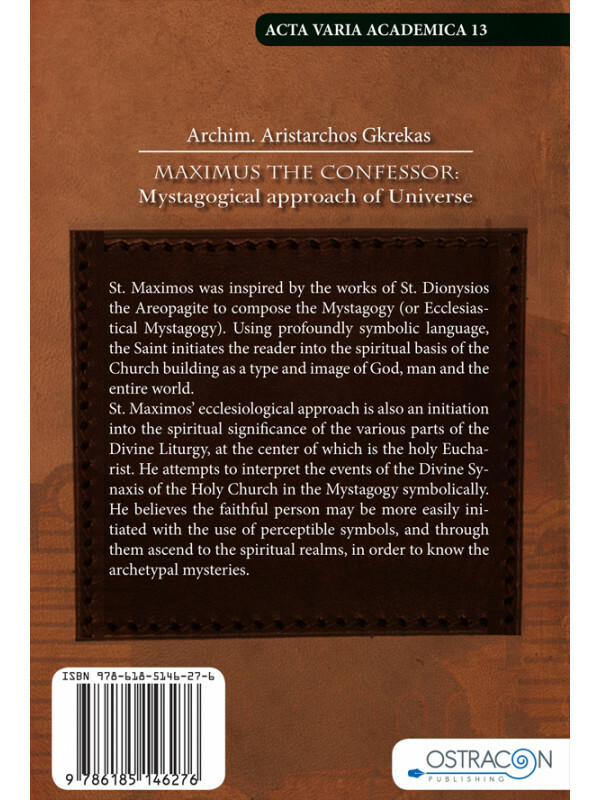 St. Maximos’ ecclesiological approach is also an initiation into the spiritual significance of the various parts of the Divine Liturgy, at the center of which is the holy Eucharist. 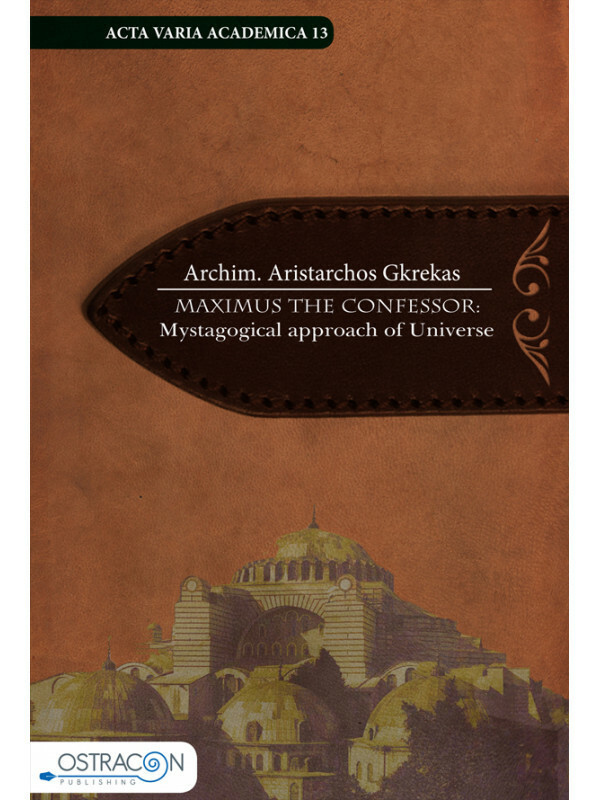 He attempts to interpret the events of the Divine Synaxis of the Holy Church in the Mystagogy symbolically. He believes the faithful person may be more easily initiated with the use of perceptible symbols, and through them ascend to the spiritual realms, in order to know the archetypal mysteries.